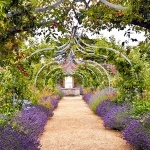 Win 2 Tickets to the Chelsea Flower Show! Enter our competition and be in with a chance of winning 2 tickets to the Chelsea Flower Show on Saturday 26th May! 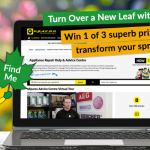 To help you turn over a new leaf, we have been giving away some fantastic spring transforming prizes! This weeks prize will be 2 tickets to this year’s Chelsea Flower Show. To enter, all you have to do is head over to our Advice Centre and find Gary the Gardener! 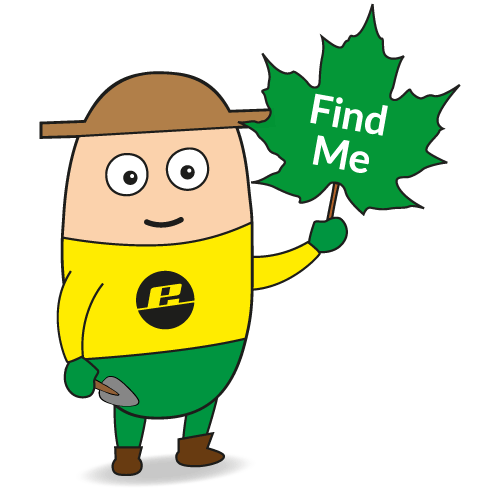 He will be hiding on the Trimmers & Garden Vacuums page somewhere in the Care and Maintenance section. You may even pick up some great tips while you’re there too! Transform your garden with some expert tips and tricks at the world-famous Chelsea Flower Show! This year attendees will have the chance to witness some of the most spectacular gardens, gather some great ideas and experience the ‘Chelsea at Twilight’ event! A fantastic food market will also be at the show as well as entertainment for everyone to enjoy.